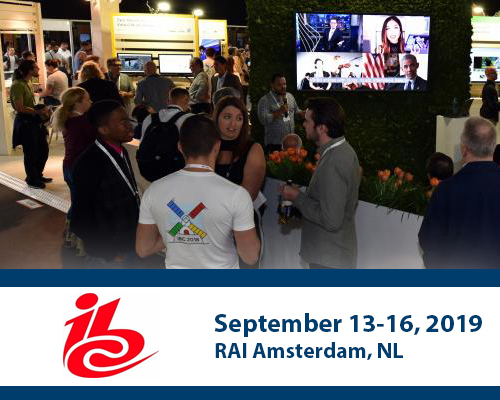 With over 50,000 square meters of exhibition space, over 1,700 exhibitors and over 55,000 attendees made up of innovators, key decision makers and press, IBC2019 provides an unmissable platform for you to showcase your brand, launch new products, expand relationships and engage with potential customers and industry leaders. We have created two separate online booking forms - one for if you will be both completing and signing the booking form yourself, and one for if you will be completing it but someone else is required to sign it. To begin your application for IBC2019, please decide which is applicable for you and click on the relevant button.